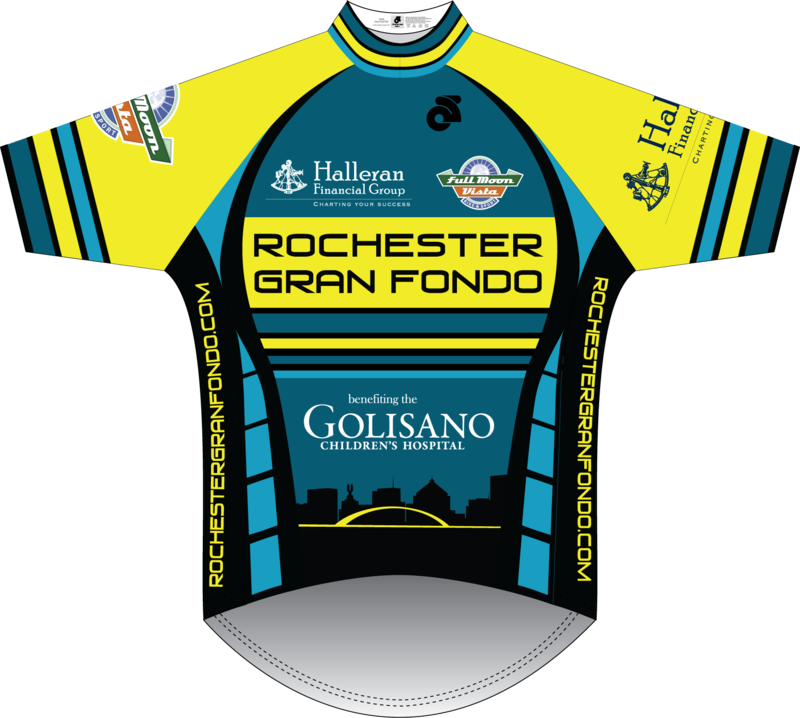 2018 Rochester Gran Fondo | A VIP experience charity ride to support the Golisano Children's Hospital! 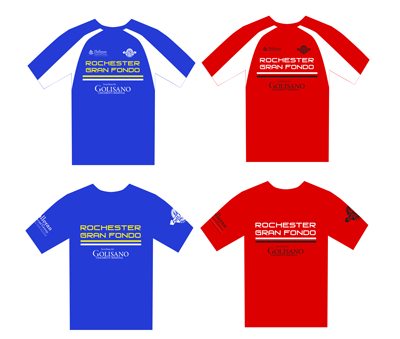 Due to issues outside of our control, the Rochester Gran Fondo will no longer be able to use the Blue Cross Arena on the day of the Rochester Twilight Criterium. New management of the arena has informed us that daytime use of the arena on the date of the Criterium will not be possible going forward. The arena gave us the great connection to the Criterium and a wonderful, affordable venue for our event. The loss of the arena has caused us to have to re-evaluate all aspects of the event and how we may be able to continue in a cost and logistically efficient way going forward. These issues are being actively explored by the Fondo Planning Committee along with support from the Golisano Children’s Hospital board and its advocates in the URMC Advancement Center. We hope to find a way for our event to endure and grow and, most importantly, raise funds in support of the Children’s Hospital. We hope to have some more concrete news for you in the upcoming weeks. Please stay tuned to our Facebook page and website where we will post any new information.